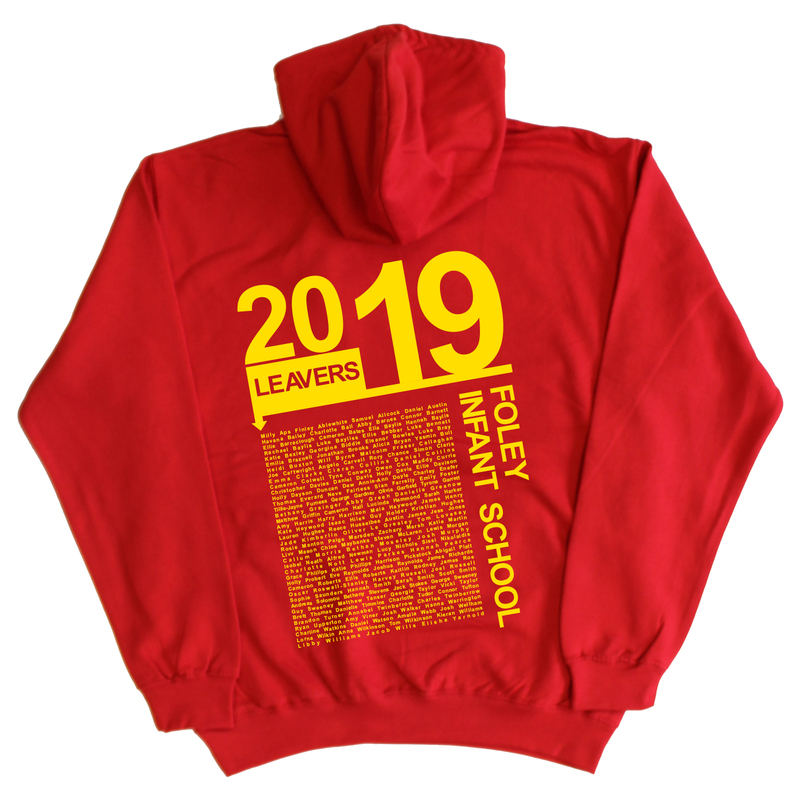 Please see below this years 2019 designs. 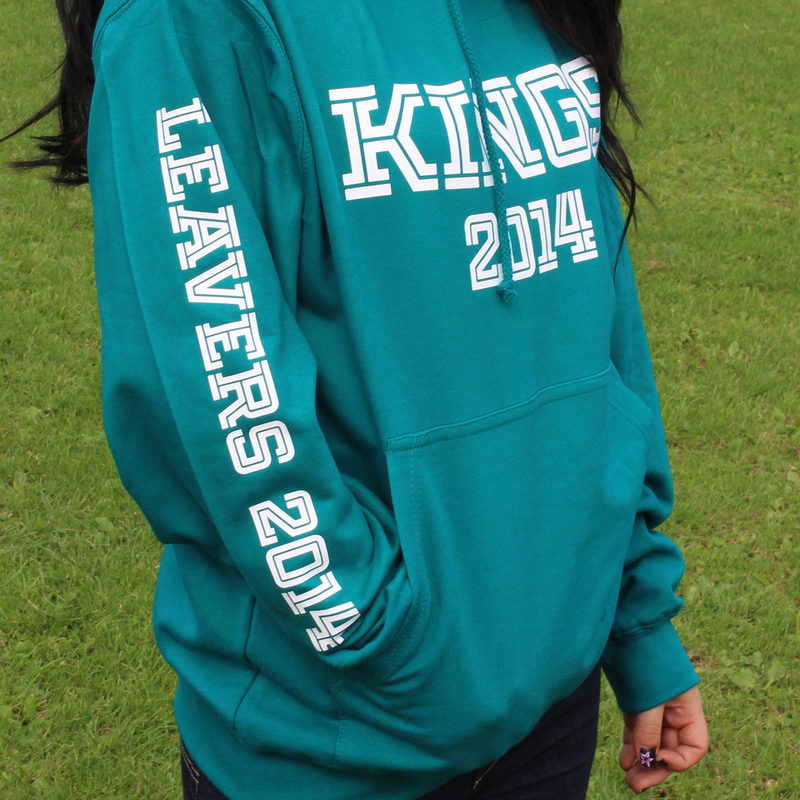 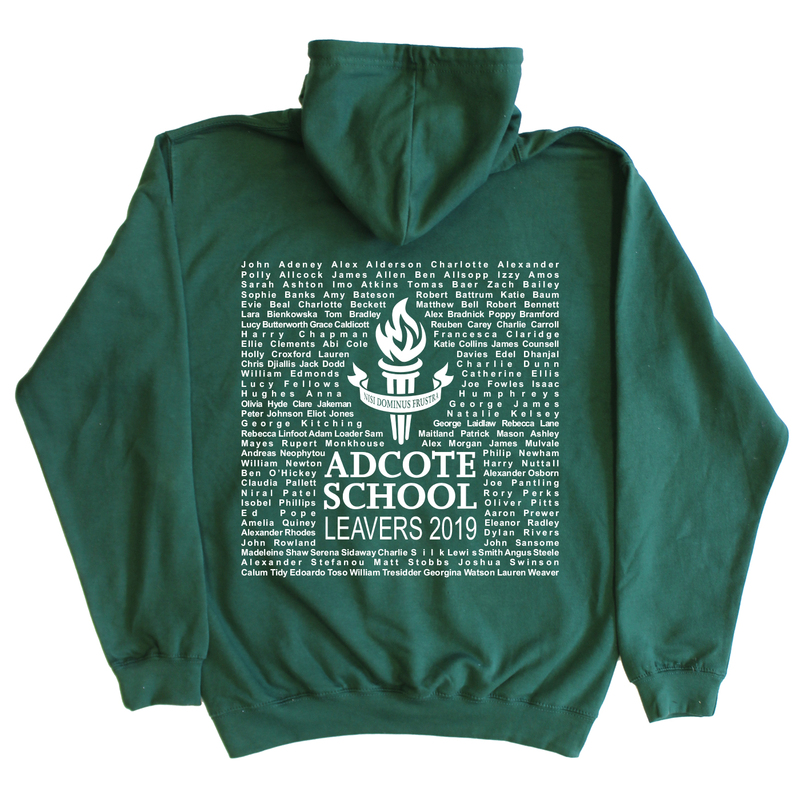 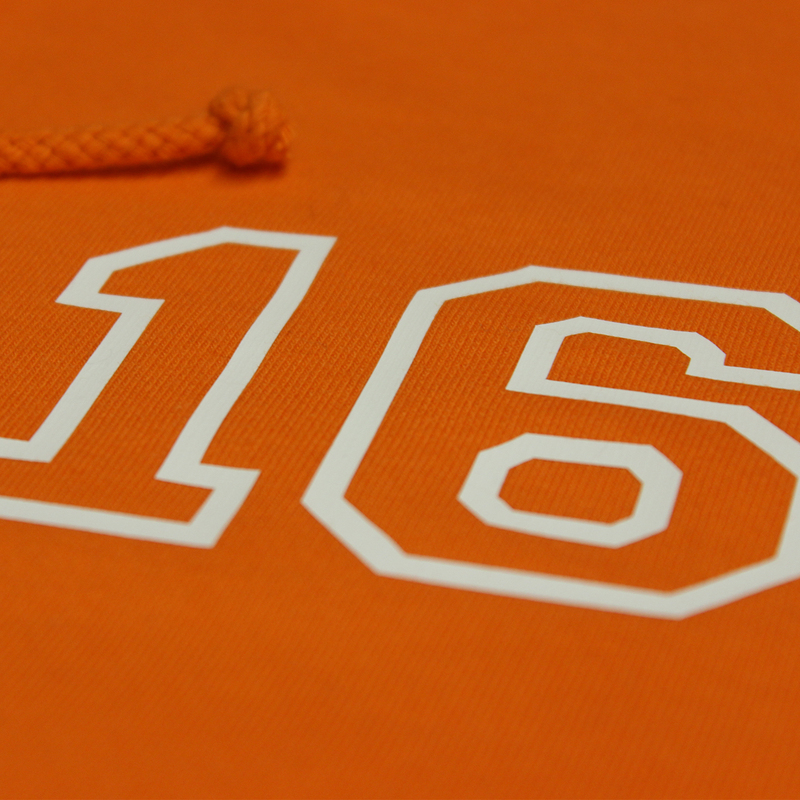 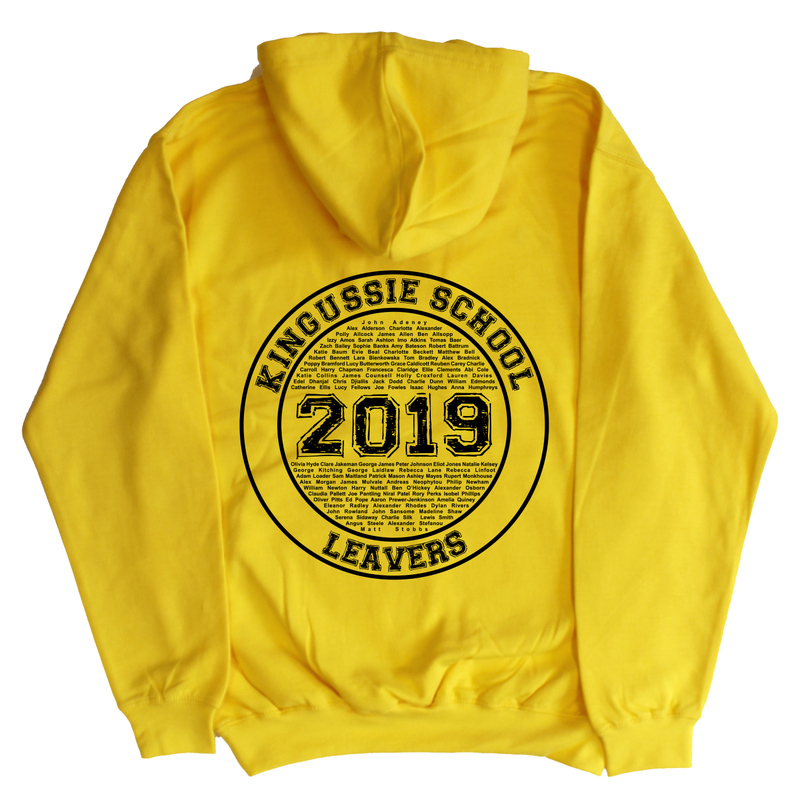 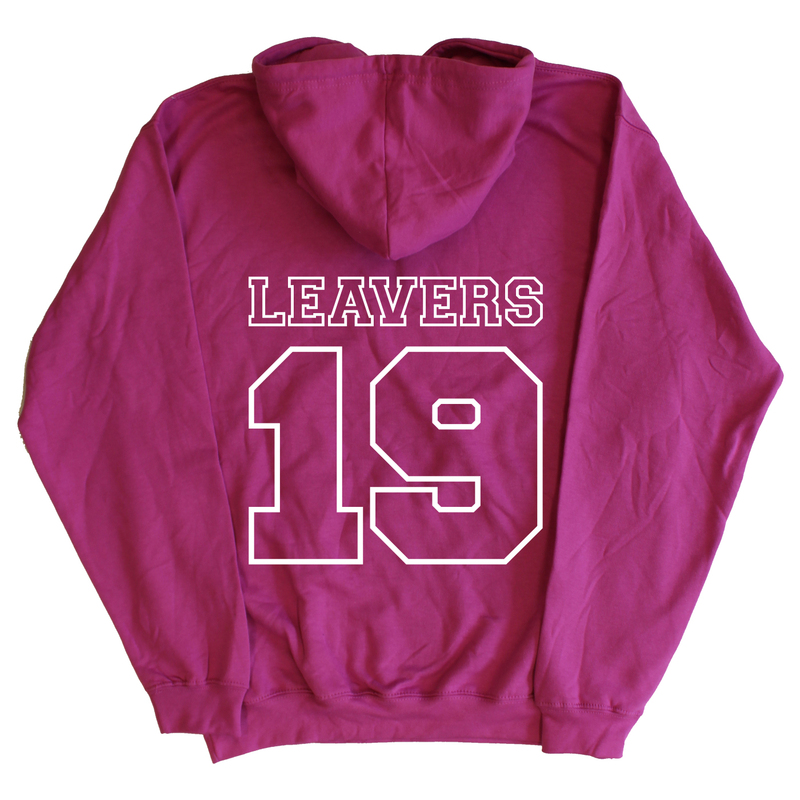 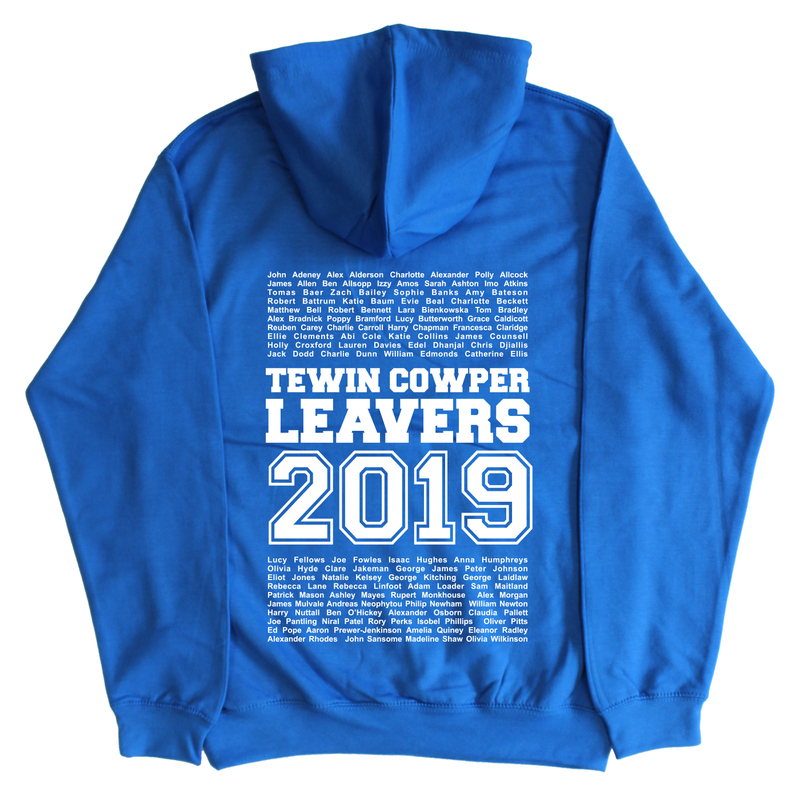 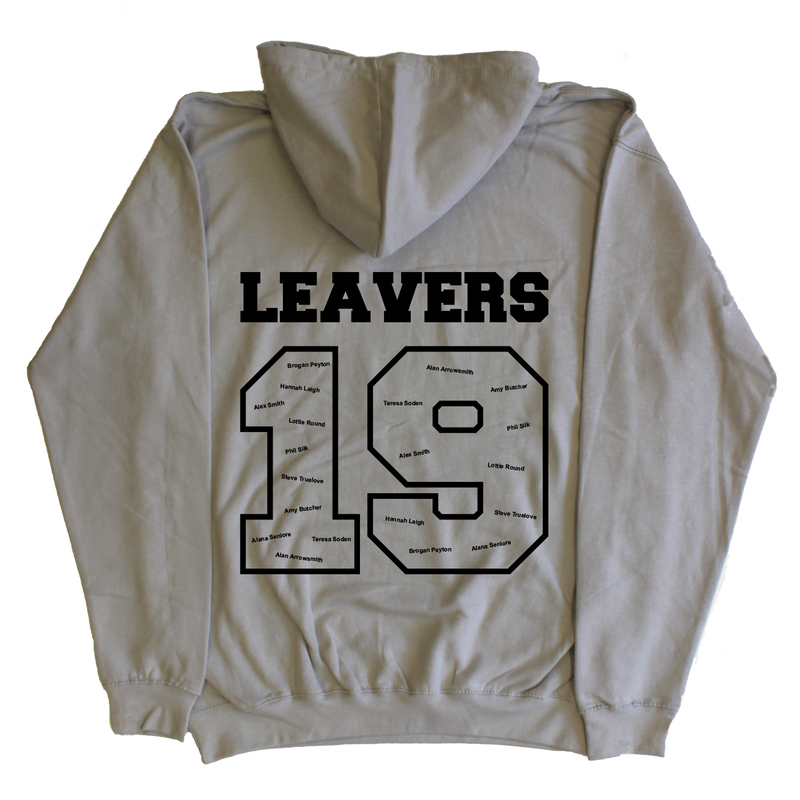 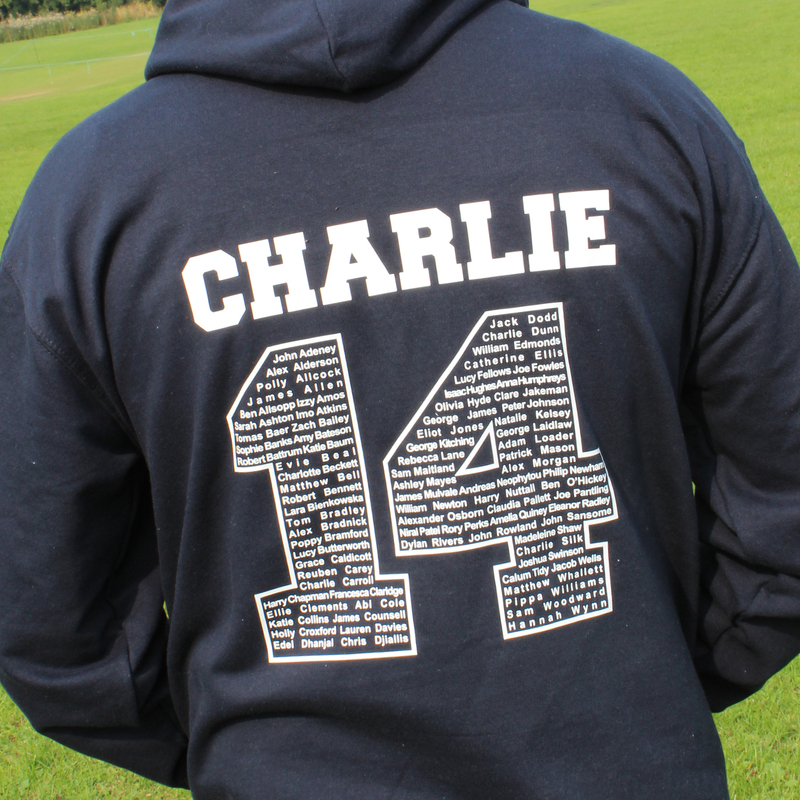 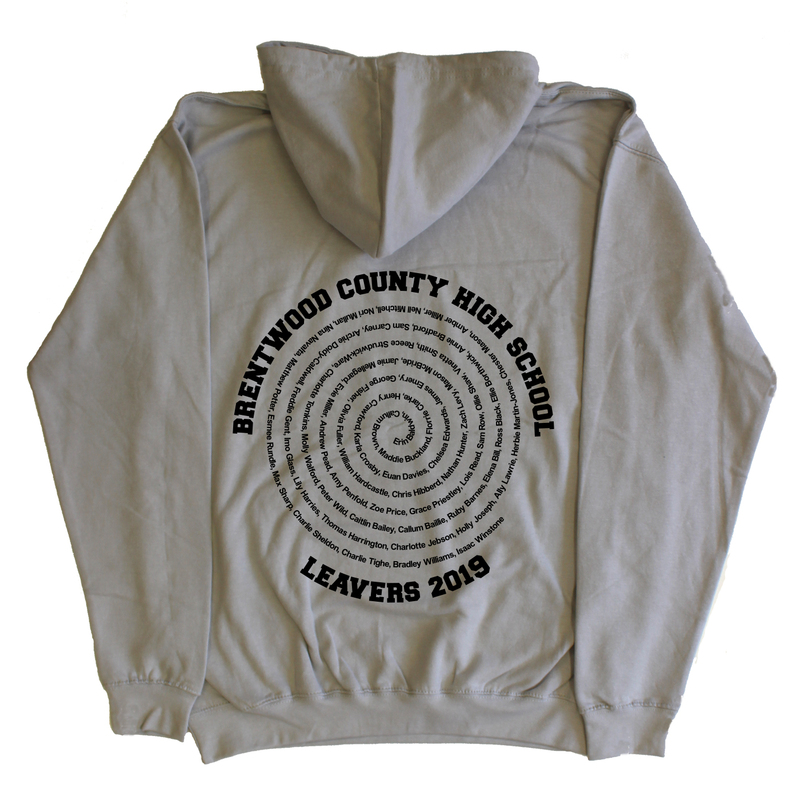 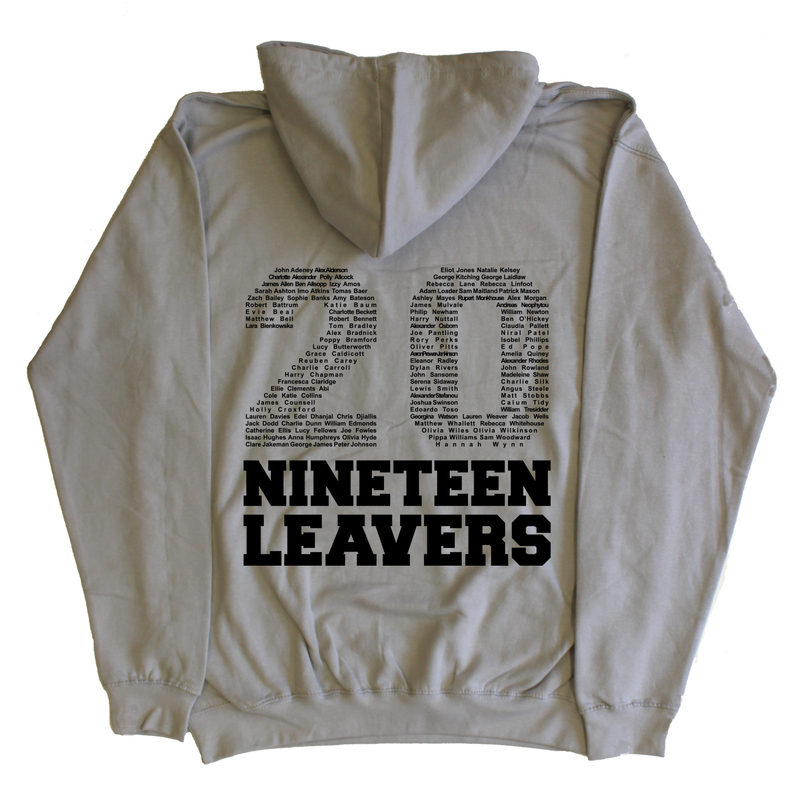 You will see all of the options and designs available for your school, college or university to customise your 2019 leavers hoodies or leavers sweatshirts. 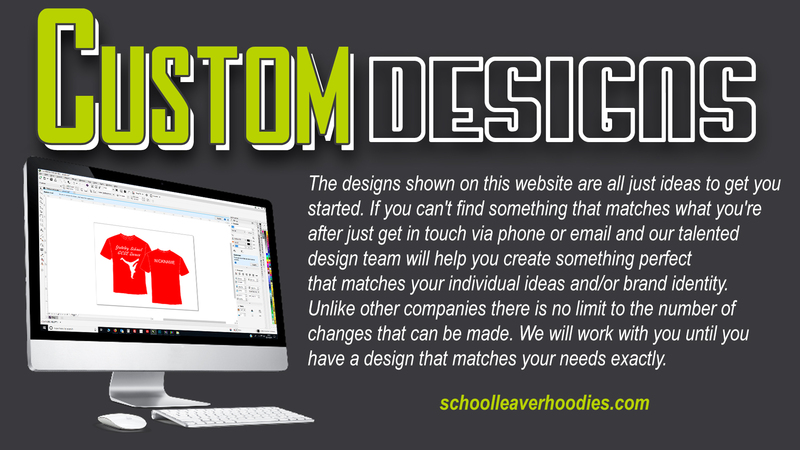 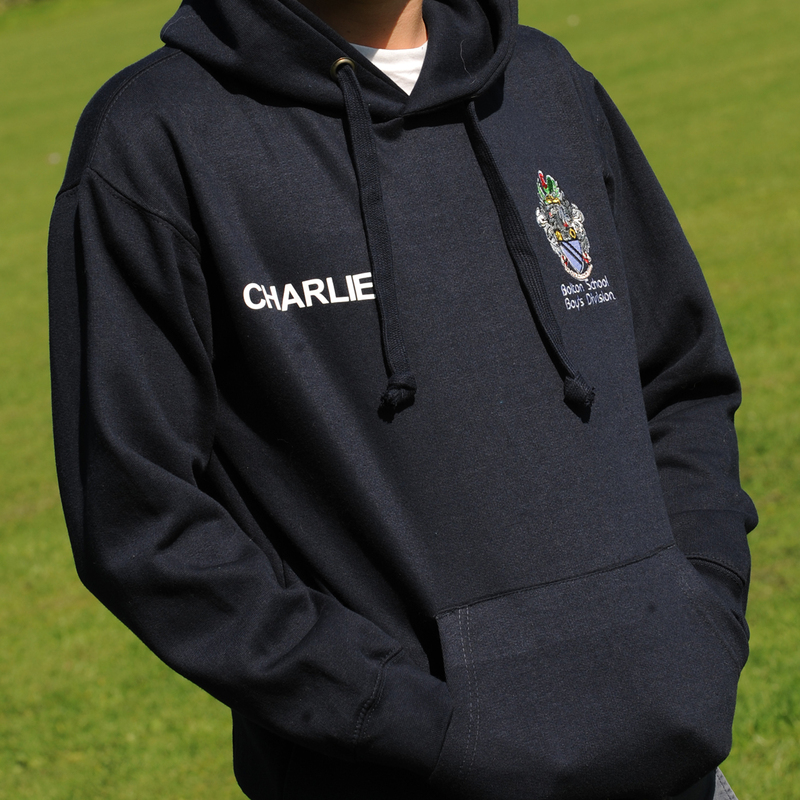 Please email sales@schoolleaverhoodies.com if you have your own requirements or designs in mind. 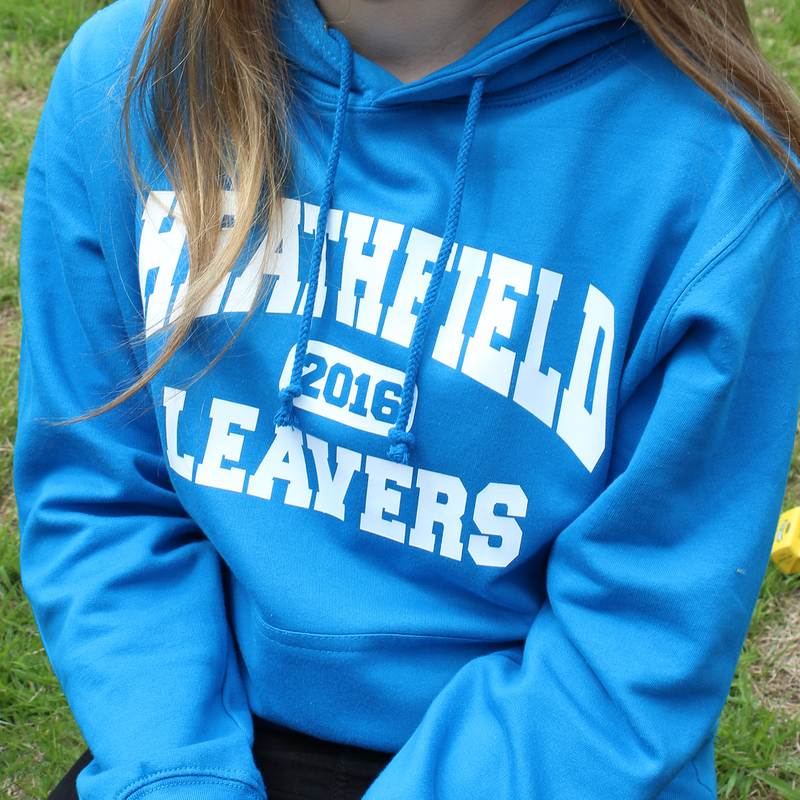 Alternatively if you would like to speak to one of our team please call 01384 878333.